We took a hike south on the Appalachian Trail and it runs across a series of fields which in spring were loaded with Queen Anne’s lace (a weed). Those plants remain standing as dried out skeletons. 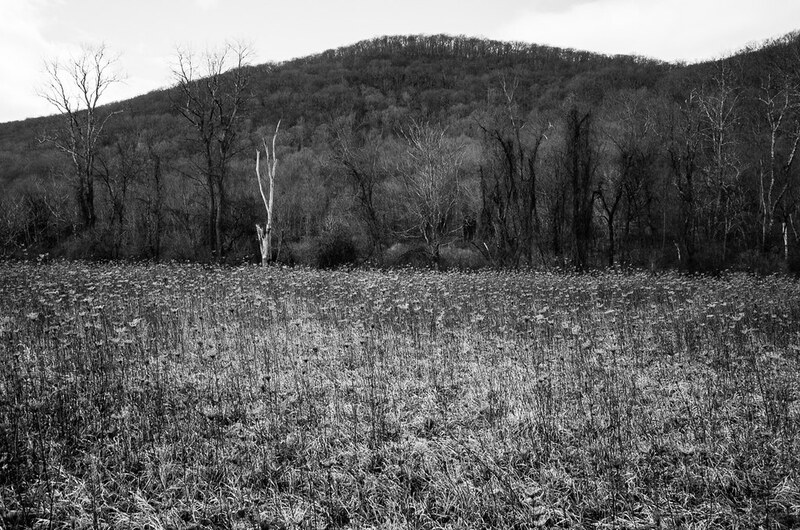 The fields we walked across next to the Appalachian Trail were farmed for many years. 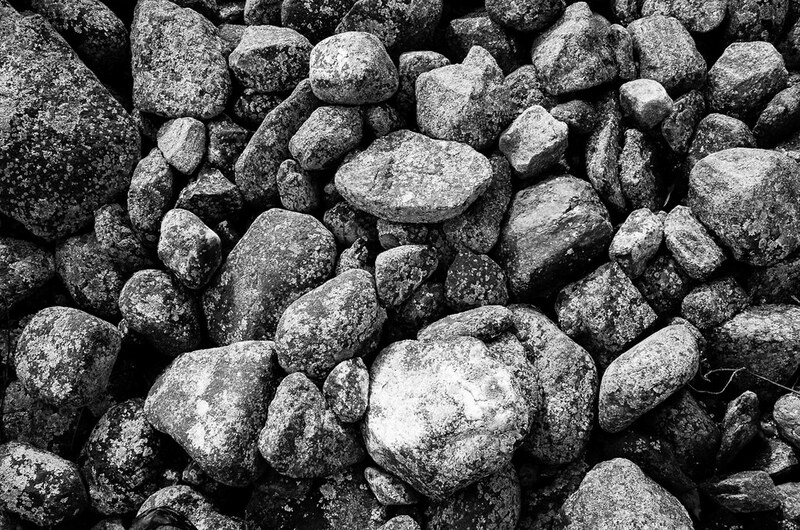 When farmers plow fields, they collect the rocks that come up and toss them onto walls that separate fields. 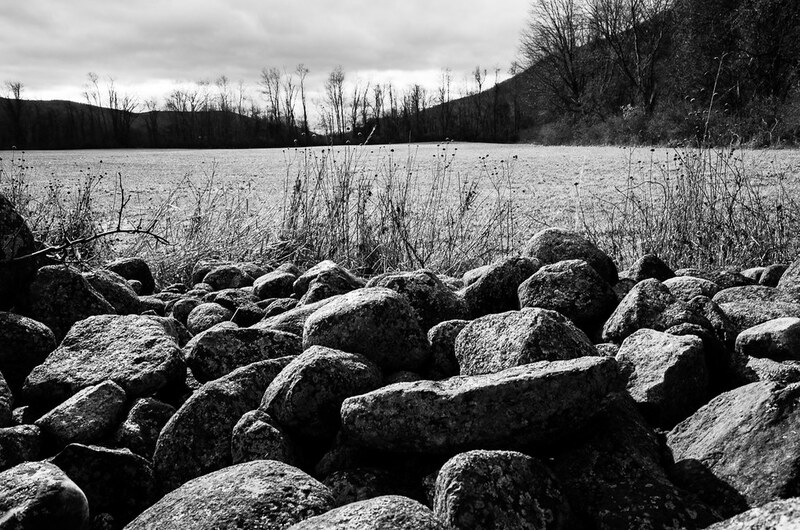 This is one of those walls and these rocks came out of the field behind the rock pile. This is less a wall, more a rock pile that is well over 100 years old. Me too Nastassia. A “royal” weed. God what an amazing place I’d love to ride / walk that area. The first image struck a chord as it’s reminiscent of those old photographs of the American civil war. It has that haunting desolate feel to it, a strong narrative. You’ve certainly clicked if you’ll excuse the pun with that Fuji Richard. Excellent work as always. Those shots were done with the Ricoh GR. I’ve sold the Fuji X70, the camera takes great images but the ergonomics were bothering me. I might go for their new X100F at some point, we’ll see.